PKS Trainer Kite Lines fly above the rest. 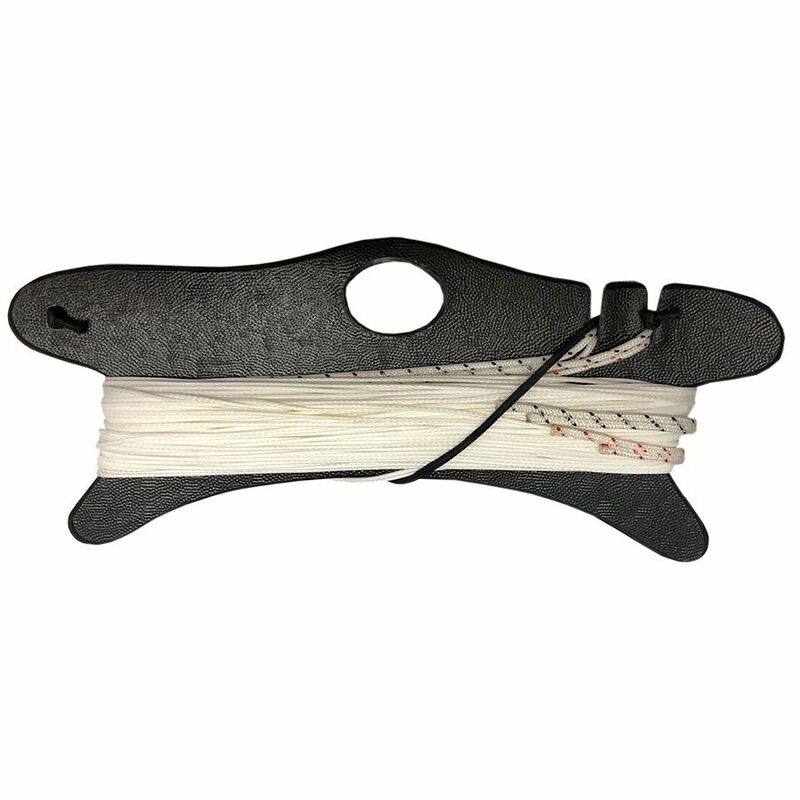 PKS trainer lines are rated at 200 lbs breaking strength and are blue colored for high-visibility. 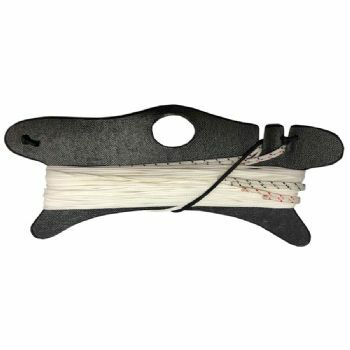 The PKS Trainer lines are made from Pre-stretched Spectra to the standard trainer line length of 20 meters. Stitched loops on both ends ensure easy larkshead connection to any trainer kite brand out there. 20 meters is the standard length for trainer and small-foil lines. 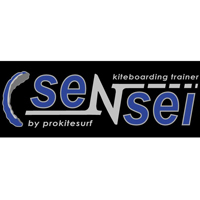 These PKS lines will work on any trainer kite out there including HQ, Slingshot, Sensei, Ozone, Liquid Force, Best, Cabrinha, North, Airush, Naish, etc. Trainer kites are typically from 1m to 4m (square meters) in size.